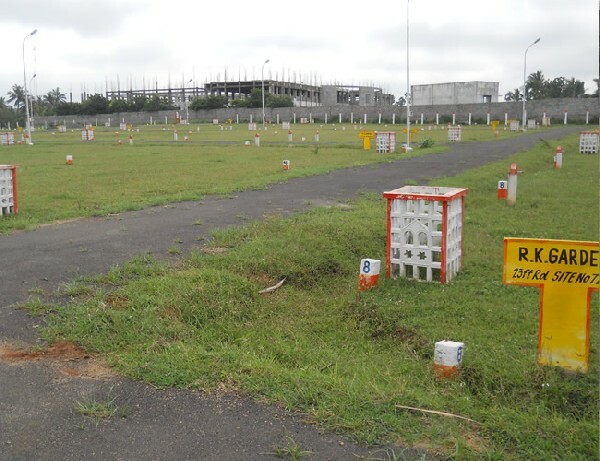 Winner's India City Developers is one of the leading land promoters, property developers, plots, farm house and real estate services provider at reasonable cost. 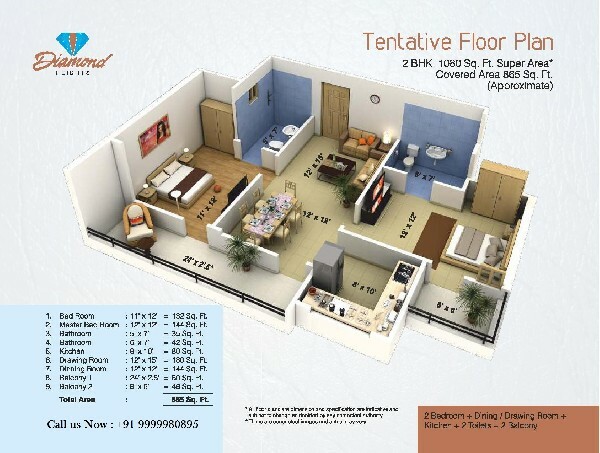 Low Price Chawl And Flat System At Nalasopara, Boisar, Palghar, Mira Road At Affordable Price. "Dear all, Had launched The New Project For Middle Class People at Cheap Rate Of 1Rk Chawl FOr Just Rs 4 Lacs to 6 Lacs. 200 Sq ft: ( 4 Lacs) 300 Sq ft: ( 6 Lacs) With Legal Documentation Will Be Done..... Modular Kichen Will Be Provided, All Facilities Like, Water , Light, Ghar Patti, Washroom , Provided By Company Side. Booking Of The Room Is Started.. Installment Process is available. 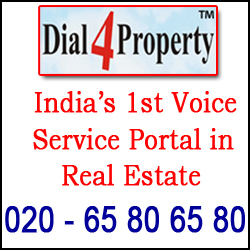 Project Is At Nalasopara, Boisar, Palghar, Mira Road - 1.5 to 2.5 km From Station. Genuine Project, Need Genuine Client, Please Don't Message Or What's Up On This Number Kindly Feel Free To Call On This Number For Further Detail's... 8691036606"
Tags: Low Price Chawl And Flat System At Nalasopara Boisar Palghar Mira Road At Affordable Price. 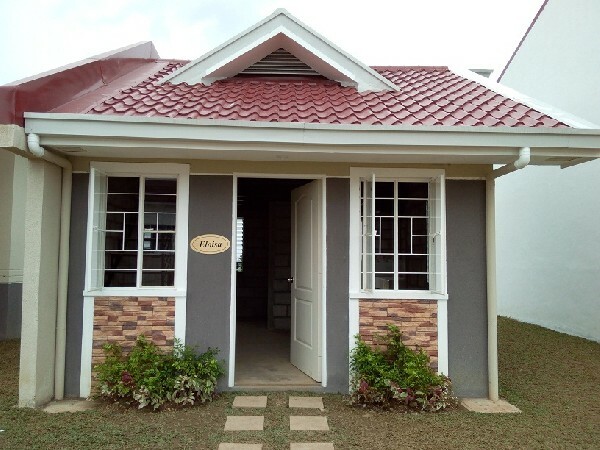 Tags: Get A Better Choice In Property With Eagle Properties. Exquisite French Colonial Style Boutique Hotel for sale. Set in a hidden tropical greenery, yet within minutes of Angkor Wat or downtown Siem Reap; Treang Village. 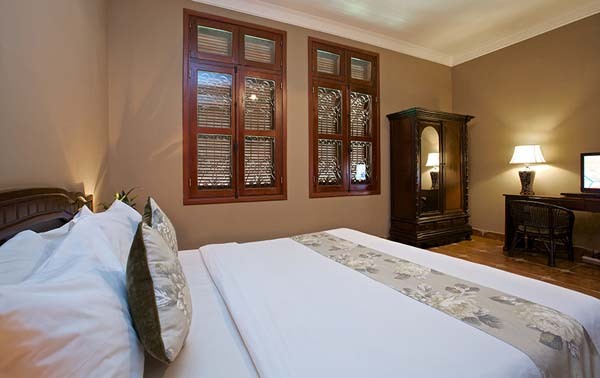 Eight spacious and well decorated rooms in two separate buildings, each equipped with modern appliances. 3 Deluxe Double, 3 Superior Double, 1 Superior Single, and 1 Superior Twin room. Elegant 4.5m x 11.5m swimming pool, plus bar and restaurant. Asking: $ 70,000, (inclusive of a $25,000 deposit) for the Business, Premises Lease, and Fixtures/Fittings. Highly negotiable; Motivated seller. Rent: $ 3,000 monthly for 5 years. Represented by: Dave Courtright; 078.395.115 / 017.906.721 www.CambodiaBusinessInvestment.com. E: Dave@SiemReapRental.ASIA. Restaurant For Sale In Siem Reap, Cambodia. Motivated Sellers!! Tags: Restaurant For Sale In Siem Reap Cambodia. Motivated Sellers! !